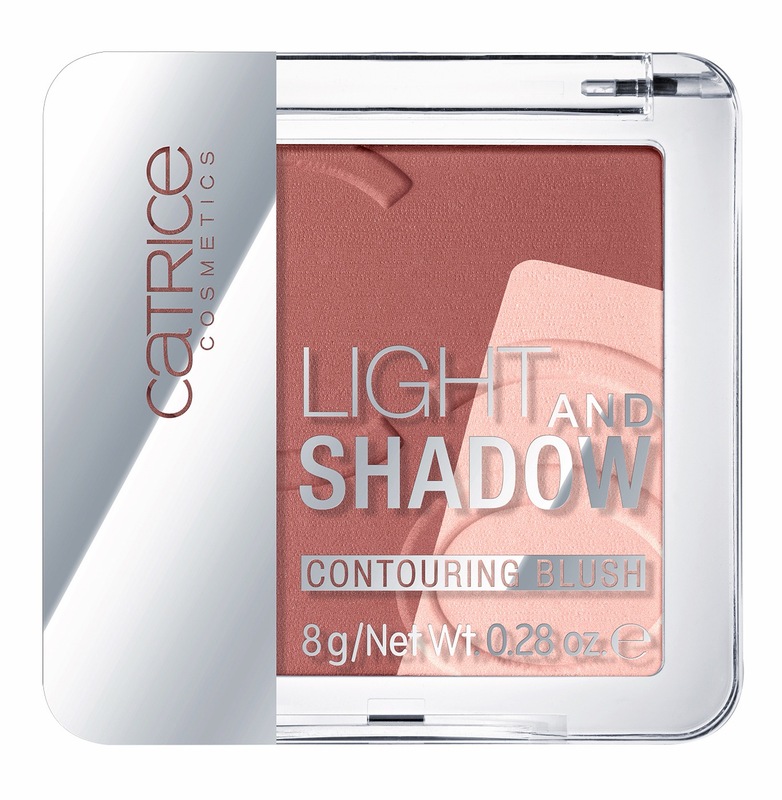 Define & Contour with Catrice Cosmetics! lighter shade is used to highlight the cheekbones, brow arch and bridge of the nose. Before applying lipstick or lipgloss, use your finger to dab the highlighter on your cupids bow to make lips pop. This dual blush contains a lighter highlighting shade and a darker blush which can be applied individually for clear contouring and definition or blended for a more subtle effect. For an alternative beauty trick, this blush also looks fantastic worn on the eyes, using the lighter shade along the brow bone and the darker shade on the eye lid or crease of the eye. Available in 3 shades – coral, rosewood and dark red. Add subtle definition and shimmer with the new Liquid Luminizer Strobing Pen, available in 2 shimmering shades – 010 Sleeping Beauty’s Rose and 020 Ready for Champagne. The product has a soft brush applicator for accurate application of the easy-to-blend liquid formula. The texture is enriched with fine shimmer particles to capture and reflect the light for radiant skin. 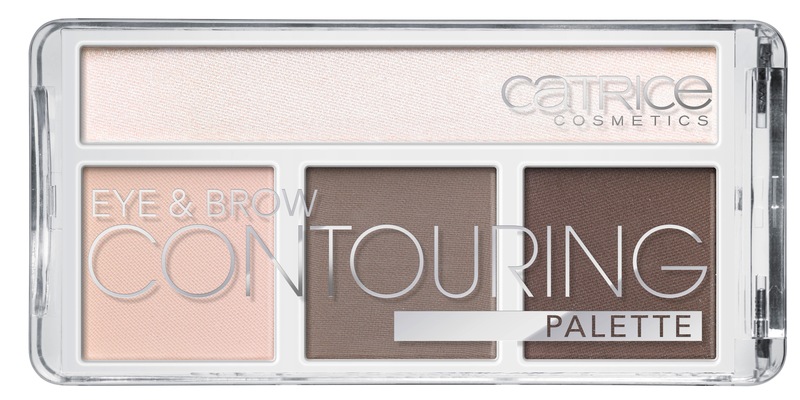 Shade and shimmer effortlessly with Catrice’s Eye & Brow Contouring Palette. Available in 2 shades, this palette contains 3 soft matt shades for the lids and eyebrows as well as a shimmering highlighter to accentuate the eyes. This professional 2-in-1 is the perfect makeup duo for the eye area – use the matt highlighter to accentuate the brow bone and frame your eyebrows while the shimmering highlighter is applied to the waterline and inner corners of the eyes. 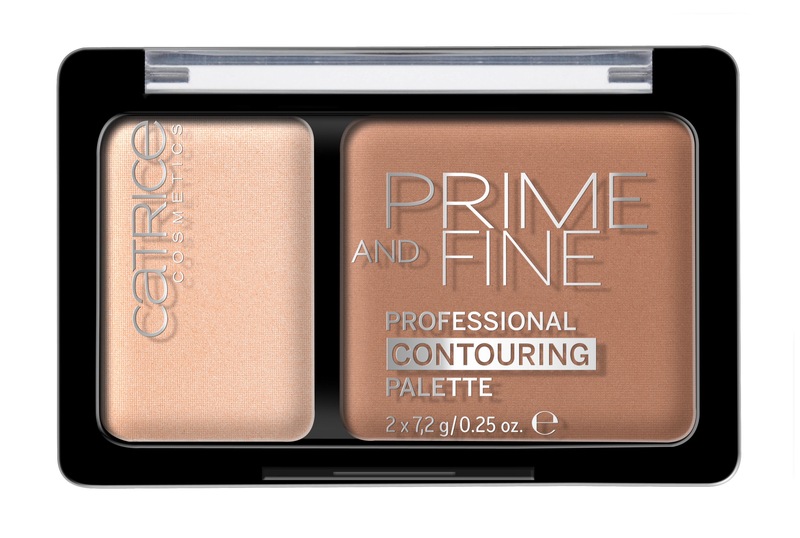 Define, contour and glow this Spring with Catrice Cosmetics, available from Penneys stores and pharmacies nationwide now!